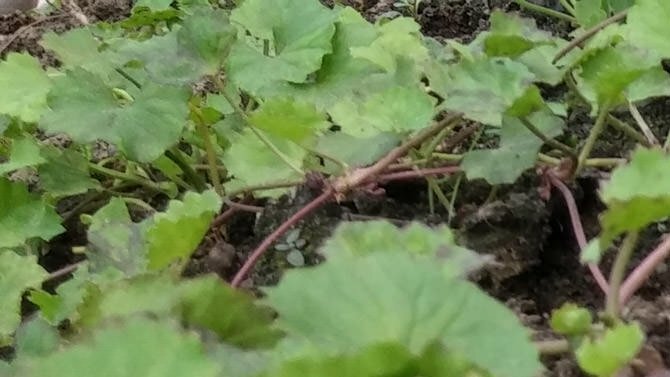 Gotu kola has a common use as a culinary vegetable and medicinal herb of balance and joy. As a nerve tonic it promotes alertness, expansion and confidence to help us move forward when we need to. When withdrawn and in retreat, this herb can improve social skills and make it easier to get close to others. 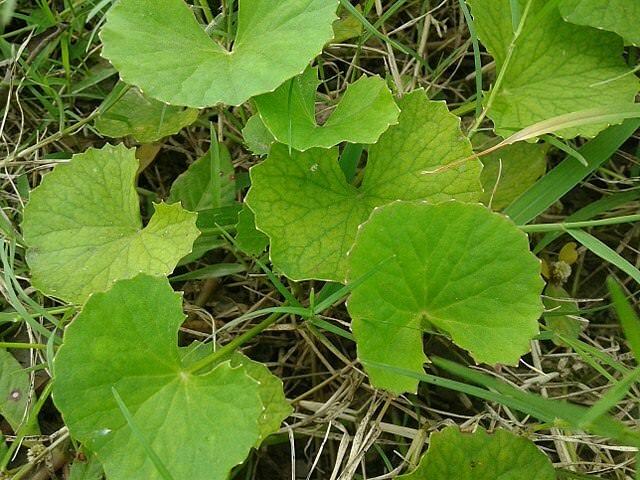 Centella asiatica is the scientific botanical name. Gotu kola is a common name, as well as centella and Asiatic pennywort. Oter names include Brahma-Buti, Brahma-Manduki, Centellase, Centella asiatica, Centella Asiática, Centella Asiatique, Centella coriacea, Divya, Gota Kola, Hydrocotyle asiatica, Hydrocotyle Asiatique, Hydrocotyle Indien, Indischer Wassernabel, Indian Pennywort, Indian Water Navelwort, Ji Xue Cao, Khulakhudi, Luei Gong Gen, Luo De Da, Madecassol, Mandukaparni, Manduk Parani, Mandukig, Marsh Penny, TTFCA, Talepetrako, Thick-Leaved Pennywort, Tsubo-kusa, Tungchian, White Rot. Gotu kola has been nused for thousands of years in India, China and Indonesia. In Ayurvedic medicine it brings balance to all three body types: vata, pitta, and kapha. In China, it's been used as far back as the 1st and 2nd centuries, referred to as "the fountain of life", with claims of living over 200 years. 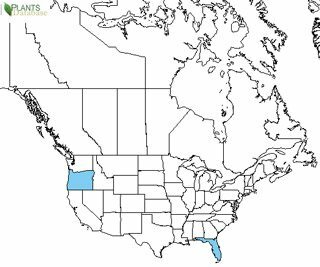 Gotu kola is native to the wetlands of Southeastern USA, Southeast Asia and India. As an aquatic plant, it's sensitive to chemical and biological pollutants in water which can be absorbed. In can grow in drier soil as long as water is regularly provided. The above ground parts are used to make medicine, commonly used in traditional Chinese and Ayurvedic medicine. A common use is in treating bacterial, viral, or parastitic infections such as urinary tract infection (UTI), shingles, leprosy, cholera, dysentery, syphilis, the common cold, influenza, H1N1 (swine) flu, elephantiasis, tuberculosis, and schistosomiasis. Gotu kola is also used for fatigue, anxiety, depression, psychiatric disorders, Alzheimer's disease, and improving memory and intelligence. This is why it's a herb of joy and balance. It's also used in wound healing, trauma, and circulation problems (venous insufficiency) including varicose veins, and blood clots in the legs. Some women use it prevent pregnancy and arouse sexual desire. Other uses include for sunstroke, tonsillitis, fluid around the lungs (pleurisy), liver disease (hepatitis), jaundice, systemic lupus erythematosus (SLE), stomach pain, diarrhea, indigestion, stomach ulcers, epilepsy, asthma, “tired blood” (anemia), diabetes, and for helping them live longer. Gotu kola can also be used to treat trauma, and circulation problems (venous insufficiency) including varicose veins, blood clots in the legs, and can be applied to the skin for wound healing and reducing scars and stretch marks. The chemicals in Gotu kola decrease inflammation and blood pressure in veins, and increase collagen production. Myanmar cuisine uses Gotu kola a lot in salads. Sri Lanka uses it a lot as the most dominant leafy green to eat, traditionally with rice and curry, and in vegetable dishes. It's also used as a drink or eaten raw in salads in Thailand and Vietnam. During pregnancy, skin application appears to be safe, but not oral use. Internal consumption during breast feeding should also be avoided just to be safe. Some concern is raised as to possible liver damage. Those with liver issues should avoid. Sleepiness or drowsiness may result with large doses, so avoiding this herb before surgery is wise, lest it affect medications given. The affect on sleepiness means it interacts with sedative medications like clonazepam (Klonopin), lorazepam (Ativan), phenobarbital (Donnatal), zolpidem (Ambien), and others. Medications that can harm the liver should not be taken with Gotu kola, such as acetaminophen (Tylenol and others), amiodarone (Cordarone), carbamazepine (Tegretol), isoniazid (INH), methotrexate (Rheumatrex), methyldopa (Aldomet), fluconazole (Diflucan), itraconazole (Sporanox), erythromycin (Erythrocin, Ilosone, others), phenytoin (Dilantin), lovastatin (Mevacor), pravastatin (Pravachol), simvastatin (Zocor), and many others.